Taunton Angling Centre Somerset's premier tackle and air weaponry shop, established 1978. Situated just off junction 25 of the M5 on the Somerset/Devon border Taunton Angling Centre is a well established shop that caters for all disciplines of angling including Carp, Match, Game, Beach and Boat fishing, and stockist of all major products and brands. Taunton Angling Centre are also registered fire arms dealers stocking and supplying air rifles, pistols, pre-charged pneumatic's, BB weapons, catapults, knifes as well as shooting and hunting accessories. 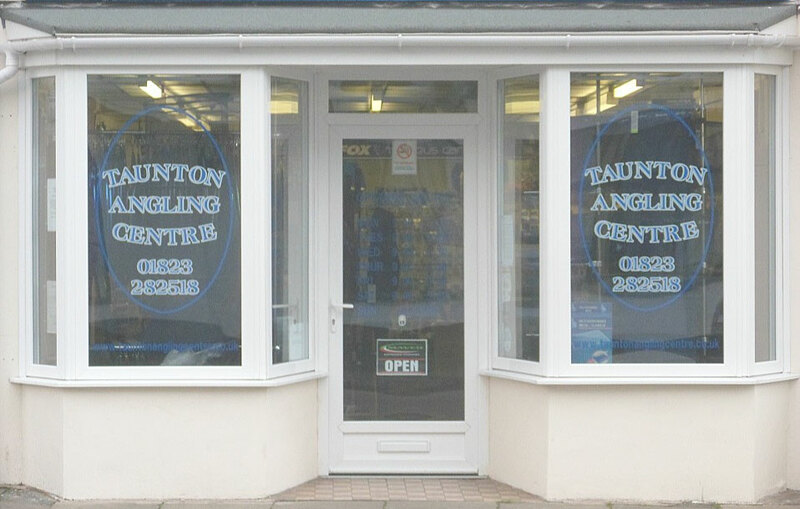 Taunton Angling Centre has the largest seletion of tackle, clothing and bait in somerset and is stocked full of the latest equipment. 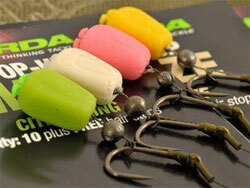 Our large shop floor stocks terminal tackle, rods, reels and bait, whilst first floor carp and match showrooms display bivvys, day shelters, bedchairs, chairs, barrows, rod pods, luggage, seatboxes, trolleys and much much more. So please feel free to browse the shop and showrooms, you are sure to find what you are looking for! In the eventuality we do not have the item you require please enquire as it is likely Taunton Angling Centre can obtain the item within days!